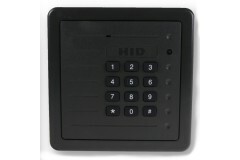 LocksOnline are pleased to be able to offer a comprehensive range of HID replacement readers, key-pads and controllers. 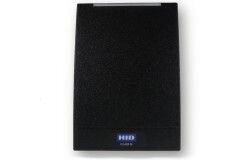 we have a range of iClass and multiclass readers in this section, we are sure you will find the most commons and not so common Proximity Card Readers, a small range of HID Keypads and the HID Edge Evo IP stand alone door controller. 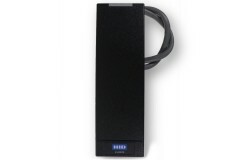 This HID Edge Evo Solo Controller is a standalone control unit, compatible with any Clock&Data o.. 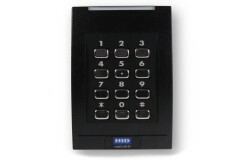 This reader is designed to work with all access control systems that use Weigand reader protocol bet.. Supporting a range of technologies, the HID iClass SE R15 Proximity Reader is a slimline and smart l.. 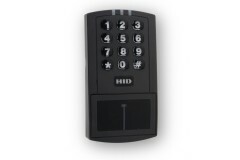 Whether you are installing a new access control system or upgrading elements of an existing one, thi.. 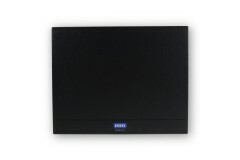 Whether you are installing a new access control system or looking to upgrade elements of an existing.. 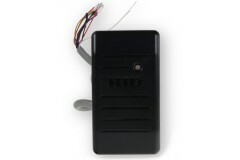 This Weigand interface proximity reader is a slim, stylish and attractive design, ideal for both ind.. 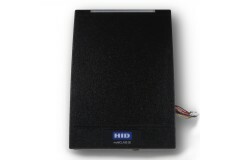 The HID multiClass RP40 Wall Switch Proximity Reader provides support for a wide range of technologi.. 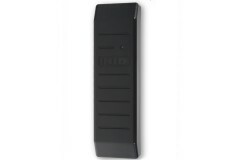 Supporting multiple techologies, this multiClass SE RP10 Mini Mullion Proximity Reader can be used a.. 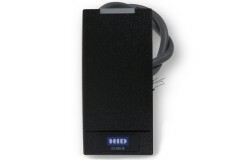 This HID Card Proximity Reader is designed to work with all the modern and past card technologies. B.. 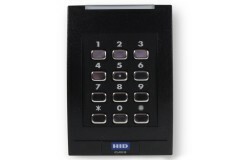 The HID multiClass SE RPK40 Wall Switch Keypad and Proximity Reader solves the problem if you are lo.. 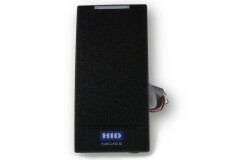 Ideal for both indoor and outdoor applications, the HID ProxPoint Plus Mini Mullion Proximity Reader..
Providing Wiegand protocol interface compatibility, and the option of an integrated keypad for addit..